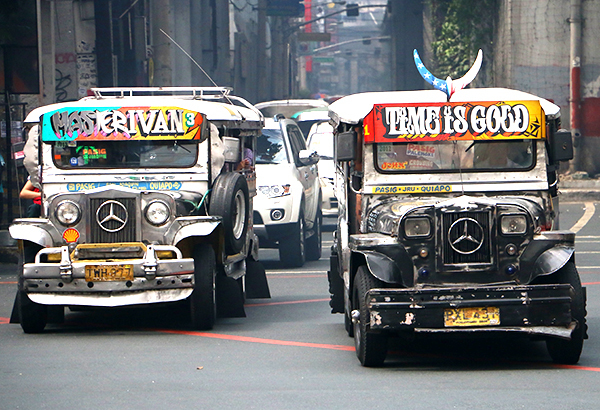 Jeepney fares reduced in NCR, Regions III and IV - News - Kuro - Tsismis Pa More! The Land Transportation Franchising and Regulatory Board (LTFRB) recently announced a fare drop of P0.50 (50 centavos) from P7.50 to P7.00 in NCR and in Regions III and IV. Do you think this is enough? What are your thoughts?